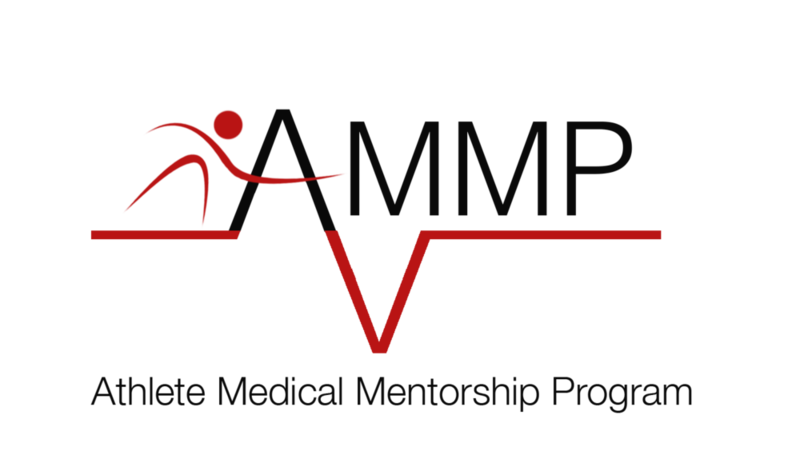 AMMP is an organization dedicated to assisting, inspiring, and advocating for the Harvard premedical student-athlete. The Harvard Varsity Club is excited to announce the creation of the HVC Athlete Medical Mentor Program (AMMP) through the combined efforts of Stephen J. O'Brien, M.D., M.B.A. '77 (football and baseball), Olivia Abbate '14 (track and field), and Bob Glatz '88. This organization will facilitate professional interaction between current student-athletes and alumni in the medical field willing to offer insight to their area of specialty. Recognizing the academic and athletic demands on scholar athletes and the value of building community between alumni athletes in medicine,&nbsp; our goals is to provide student-athlete participants with a formative exposure to the medical profession. We aim to match student members with alumni based on location and area of medical interest. By facilitating a day of shadowing we hope to provide participants with unique opportunities to explore medicine and build a supportive community of alumni athletes in the field. Interested in becoming a member of AMMP? Contact AMMP!